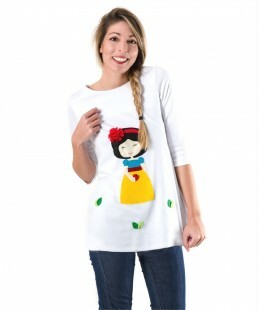 A very unique and special applique dress for women who look for originality! 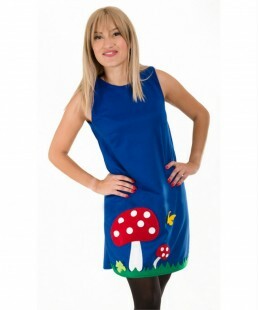 Lovely electric fabric, soft and elastic with felt mushrooms and butterflies, this dress will surely not be unnoticed! 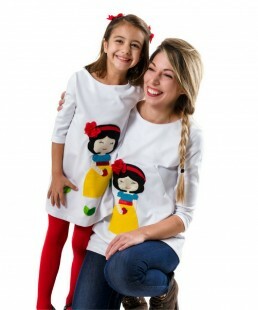 Combine it with leggings or tights in winter and of course enjoy it by itself in spring! 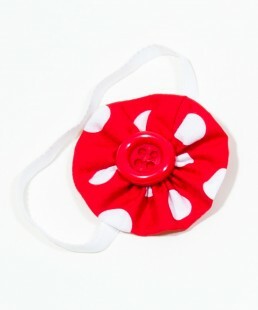 For the children's "mushroom" click here! 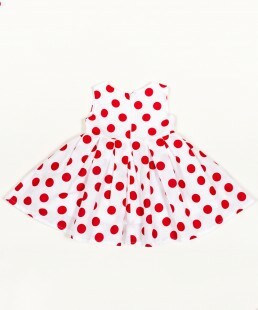 An exceptional dress in dark blue and white polka dots will give your little one a retro look! 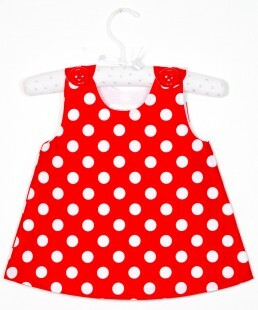 Dress is fully lined and has a zipper at the back side. 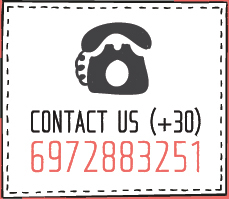 Ideal for everyday look and any special occasion. 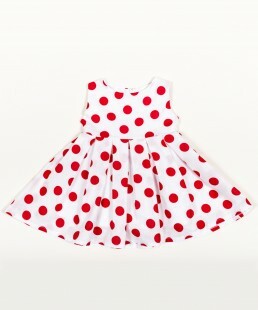 A simple but elegant dress in red and white polka dots will give your little one a retro look! 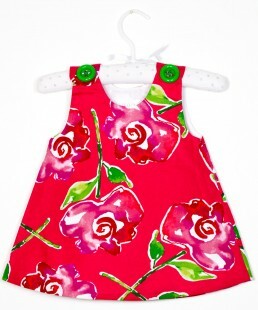 Dress is fully lined and has a zipper at the back side. Ideal for everyday look and any special occasion!